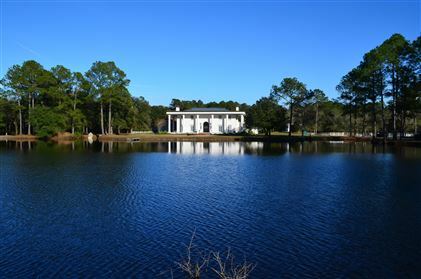 Ante-bellum style home on 100 acres with a 4 acre lake with bridge. 10,00 square ft. of living area,13,000 square feet under roof;built in 1999. Interior staircases and floors built with lumber from trees on property. 5 bedrooms,9 baths, 8 fireplaces with media room,library,bar room and formal living room and dining room. Front doors owned by the Duke of Marlborough; grandfather of Winston Churchhill. Home is large enough to also host events and dinners for up to 400 attendees. Click here for additional info.